GPEX is an award-winning English Language educational service provider in Malaysia and Hong Kong. We currently work with numerous educational institutions, such as kindergartens, primary and secondary schools, colleges, universities and language centres. Numerous Independent Private Chinese High Schools in Malaysia collaborate with GPEX for our superior support and educational services. We are known as a total educational solution provider. In Malaysia, GPEX has been working alongside Cambridge English Language Assessment and Cambridge University Press since 2011. Because of our success with these partners, we have been recognised as a Cambridge English Strategic Partner in South East Asia. Part of GPEX Malaysia’s success stems from not only being an Authorised Exam Centre, but also being the Authorised Book Reseller for Cambridge University Press and a Cambridge English CELTA Teaching Qualification Centre. 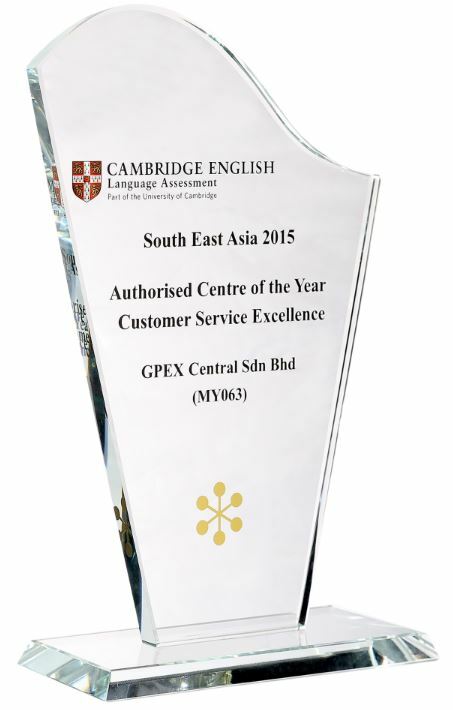 In 2015, GPEX Malaysia was awarded the “South East Asia – Authorised Centre of the Year, Customer Service Excellence”. In 2016, GPEX expanded services to Hong Kong and GPEX Hong Kong office was established in June. This brings us one step closer to our goal of becoming Asia’s number one educational solution provider. 2015 Appointed as Cambridge English CELTA Teaching Qualification Centre in Malaysia. Awarded South East Asia 2015 “Cambridge English Authorised Centre of the Year – Customer Service Excellence” Award. 2016 First Cambridge English Awards Presentation for all exam preparation centres in Malaysia by GPEX. Appointed as Hong Kong Cambridge English Language Assessment Authorised Exam Centre (HK113) in Hong Kong in April. 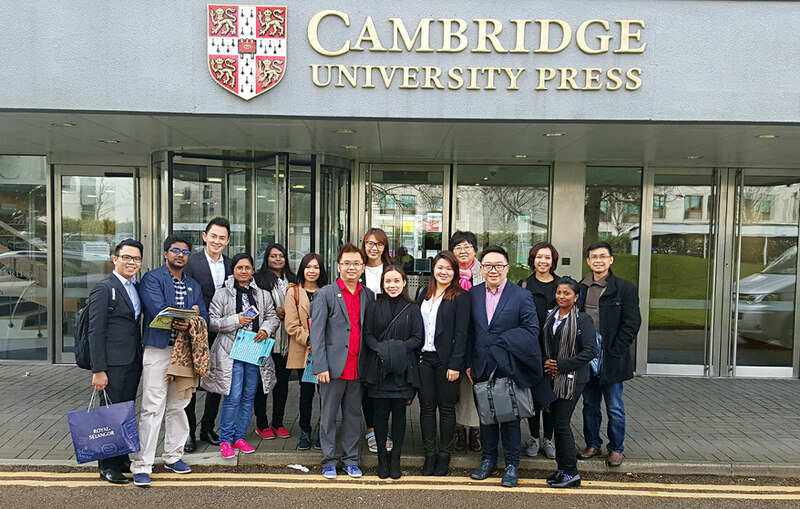 An inaugural visit by GPEX exam preparation centres to Cambridge English headquarters in the UK. 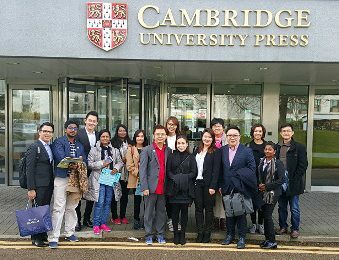 This is the first time Cambridge English hosted preparation centres from South East Asia. BSTD Central Sdn. Bhd. (Now known as GPEX Education) was awarded 2016 Cambridge English Language Assessment Award for Preparation Centres – Winner in South East Asia region.